Jef Lippiatt - Startup Chucktown and their unique needs. This client needed a rebuilt website because their existing Content Management System (CMS) was no longer supported. They had previously experienced a breached database, so they wanted a solution that would not involve a database. 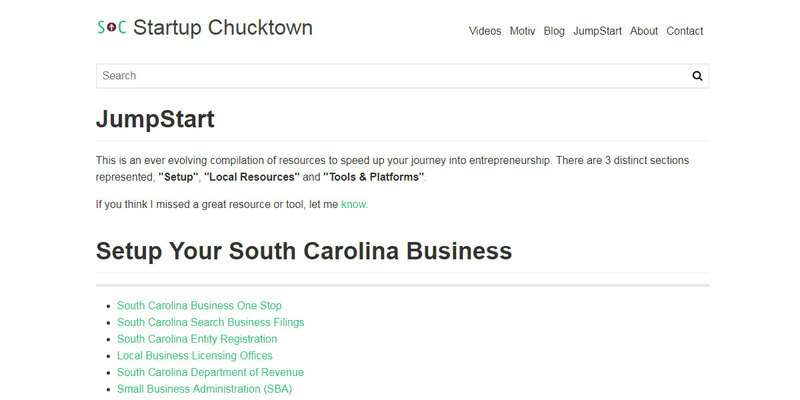 Startup Chucktown also wanted to update their logo from a fairly basic wordmark to a more unique and distinctive visual mark. The starting point was finding several options for Content Management Systems that didn&apos;t involve databases (known as flat-file systems). After discussing the pros and cons of each solution, Yellow CMS was selected as the best option. Next I spent time customizing a theme that was minimal and emphasized the content of their blog. After getting their new Content Management System up and running, I carefully copied over all of their existing articles and content to ensure a smooth transition while keeping existing URLs intact. Once this transition was complete, I integrated Google Analytics and Google Adsense into their blog. Previously they hadn&apos;t been tracking metrics or integrating ads for revenue. During this same time I was working on rebranding their current logo which had just been a stylized version of their name "Startup Chucktown". Creating a visual logo was discussed as creating more opportunity for a stronger and more appealing brand. Several iterations were produced but the strongest was a mark containing an "S" for Startup an arrow pointing up and a "C" for Chucktown. 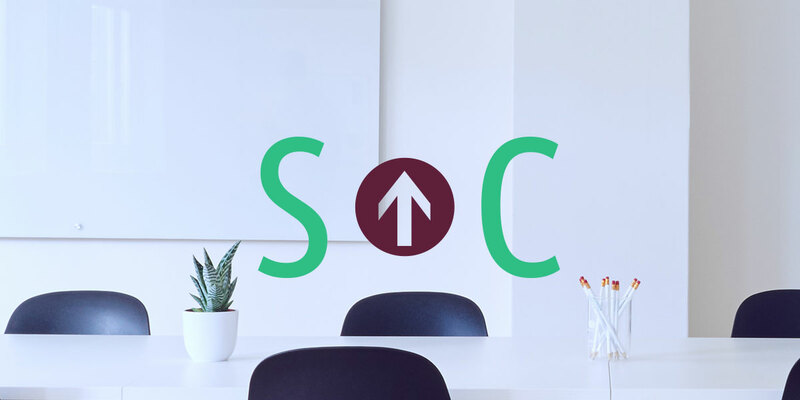 This logo now visualizes the hidden "SC" for South Carolina indicating not only where they started, but the intent of being local and regional within the entrepreneurial community. I also contribute writing to their blog throughout the year and have built a growing interest in guest authors from around the world. 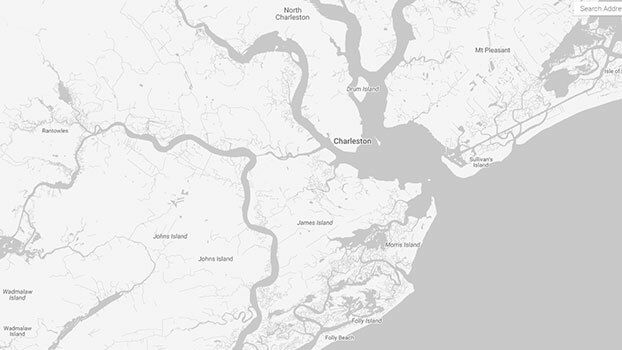 Their social media strategy focuses on entrepreneurial education, technology advancements, useful tools, book recommendations, and helping connect the local entrepreneurial community here in Charleston, South Carolina. I also carryout that strategy by running their Twitter account. Reach out by calling (312)339-4972, using the form below, or launching the live chat. Please review the errors in your form. Email * Email is required. Check that a valid email address has been entered. A Message is required because it will help me understand your needs.